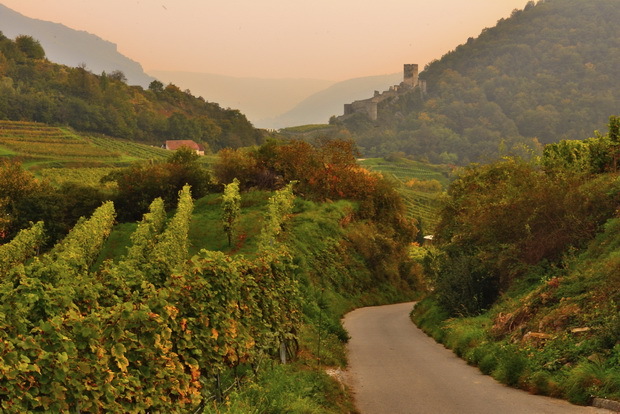 Austria has outstanding wine regions, wineries – and internationally acclaimed wines. Where “Austria” is written on the outside, Austria must be inside, too; only this can guarantee the top image of Austrian products in the future and around the world. 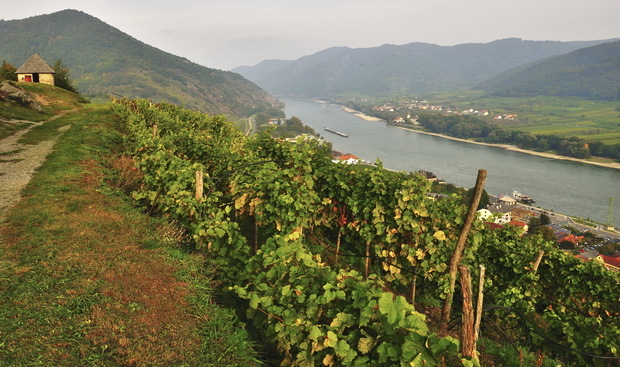 According to Austrian wine law, “Austrian wine” is defined as a wine made in Austria from grapes grown in Austria. This applies also to Austrian sparkling wine. 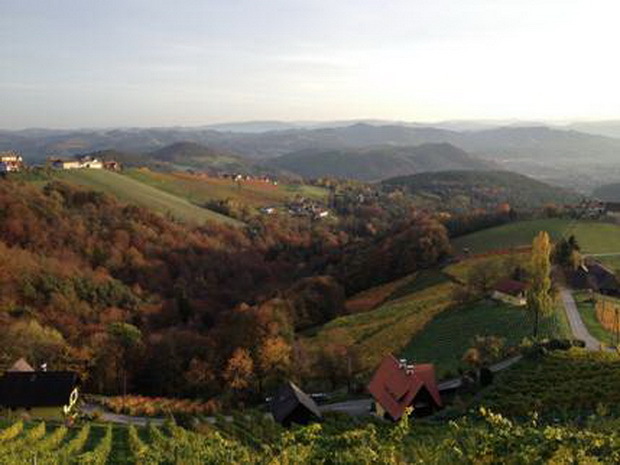 Every year, the Austrian Sekt Day is celebrated on October 22nd. That is when this high-quality domestic product is given the spotlight through a variety of activities and events held throughout Austria. Lovers of sparkling wines* can learn more about this product and its methods of production, as well as taste a diverse range of the wines. 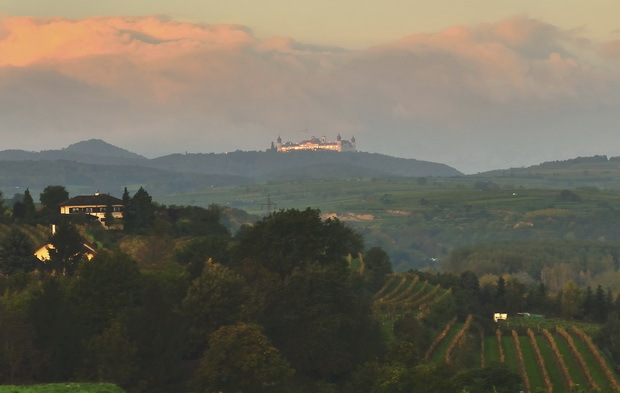 With Austrian Sekt cellars having “open house” on this day, it is the perfect opportunity to get to know and enjoy the numerous facets of Austrian Sekt. 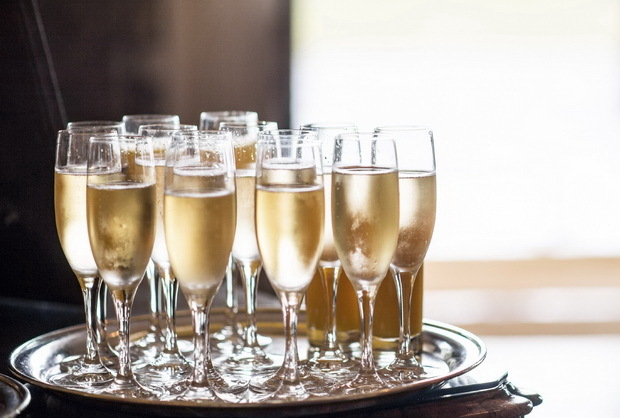 The Austrian Sekt Day serves mainly to increase awareness of the quality, variety and origin of Austrian Sekt in the restaurant, retail and consumer sectors. At the same time, October 22nd signals the beginning of the Sekt high season. By the end of the year, around 12 million bottles of sparkling wine* will have been consumed – this corresponds to approximately 45% of the total annual amount. In addition, the initiative is designed to show the diversity of Sekt and all of its possibilities. It is ideal as an aperitif or for celebrating special moments. Yet it is also a superb food companion – even for an entire menu sequence. And it is certainly a fine ingredient in trendy cocktail variations as well as in recipes for unusual dishes. Indeed, Austrian Sekt makes a wonderful, tingling addition to countless occasions. Austria’s domestic wine industry has been working hard for several years to improve the profile of its quality sparkling wines. A first step was to establish the Austrian Sekt Committee – analogous to a Regional Wine Committee – in 2013. Since April 2013, there has been an official Austrian Sekt committee. 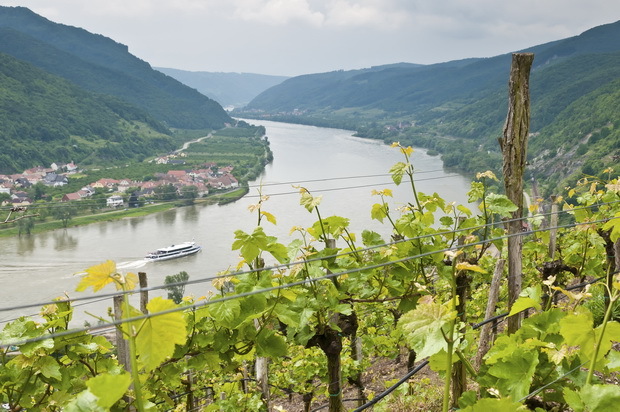 Its legal status is comparable to that of Austria’s twelve regional wine committees – for example, in the Weinviertel, Kamptal and Thermenregion – but has an effective range covering all of Austria. The Austrian Sekt Committee is a public body. Its activities include improving know-how and transparency in the production and marketing of Austrian Sekt. One of the committee’s main goals is to create more awareness and underscore the presence of this leading domestic product amongst consumers. As part of the revision of the fee contribution structure, the Austrian Sekt Committee was integrated into the activities agenda of the Austria Wine Marketing Board (AWMB). Market research and marketing measures are executed in conjunction with the AWMB, and the development of wine tourism activities is also part of this collaboration. The chairman of the Sekt committee – elected to a five-year term – is Herbert Jagersberger from the sparkling wine house, Schlumberger. The managing director is Benedikt Zacherl.